Robert Aickman wrote supernatural tales and books about canals (I imagine there's a supernatural canal tale in amongst his 48 short stories). His early publications from Cape and Gollancz are the most collectable editions, though the more recently published Tartarus Press editions are just as desirable given the quality of production and consistency with other published titles. Aickman, whose grandfather on his mother's side was Richard Marsh, author of The Beetle, wrote two novels (The Late Breakfasters and The Model) and nine short story collections. All titles are collectable, with perhaps The Late Breakfasters being perhaps the pinnacle of an Aickman collection. 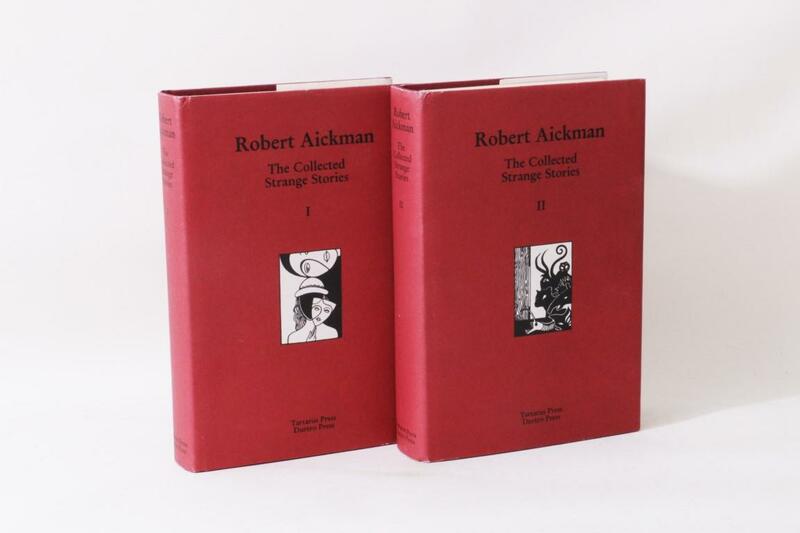 The recent publications from Faber and the Tartarus Press have had a solid impact on Aickman collectables, finding new readers and invigorating the market.